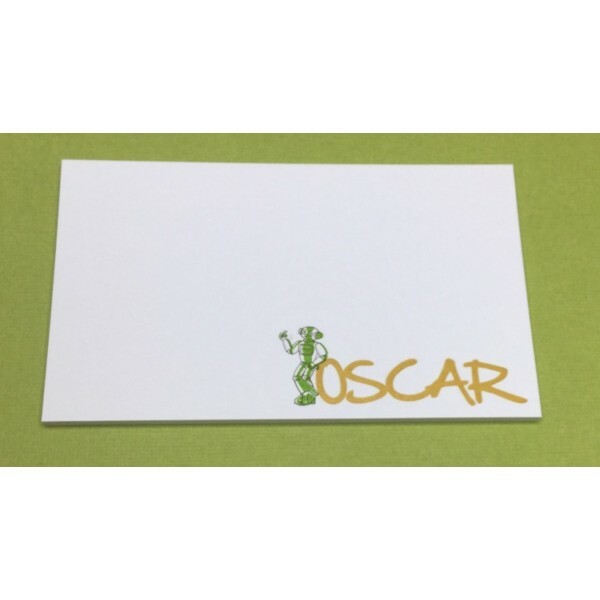 Be a friend to the environment with these 150 mm x 75 mm sticky note pads that are made from 100% recycled paper. The beauty of this product is that, not only are the sticky sheets from recycled paper, but they can also be used again and again to maximize paper conservation. 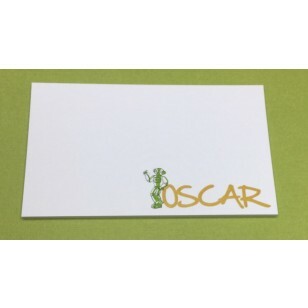 Each sticky note contains an adhesive backing which allows the paper to be affixed to most surface areas, removed, and put back up if needed-all without leaving a sticky residue. The distinctive, larger-size of these sticky notes have many practical uses. They can be converted into signs to promote your company's own environmental campaign. Use them to designate recycling bins or place them on light switches or computer monitors as a reminder to switch off lights and computers. They can be used write out directions on which way the letterhead sits in the copier tray and affixed to the copier so that paper is not wasted. Regardless of how you use them, be sure to take advantage of the one-colour print customization. The price includes the cost of the full-colour print image or wording, but does not include GST. Printing is done in Australia and product(s) can only be delivered to customers within Australia. Printing goes on each individual page.